Excellence Aviation Services recently accompanied one of its Global Express, Director Of Maintenance service – ‘DOM’ customer aircraft in to a 180 Month inspection at Duncan Aviation, Lincoln Nebraska USA. This aircraft is normally located in the United Kingdom, however as part of our DOM service, when needed we shop around to find our DOM Customer the best possible deal for any ‘Heavy maintenance’ requirements. 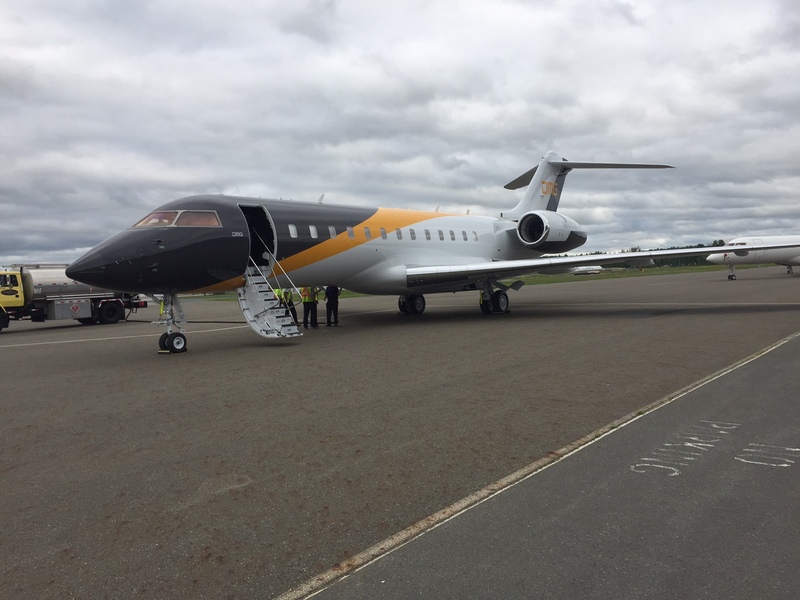 This enabled Excellence Aviation to shop around for our customer resulting in keeping Global Express maintenance costs down. 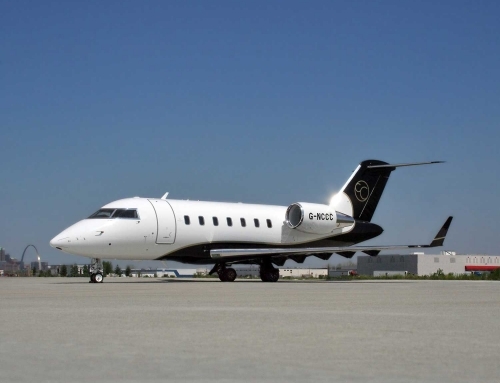 There are a lot of horror stories out there about Private Jet Owners getting ‘ripped-off’ in both excessive costs and excessive amounts of time needed for the maintenance. 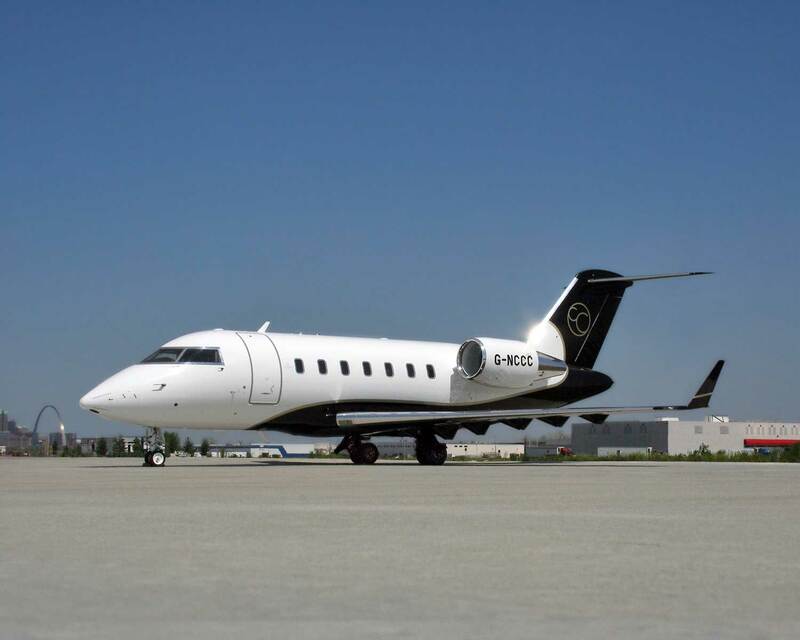 However, with Excellence Aviation Services, we are EASA 145 qualified and have the technical capability to not only conduct but oversee any heavy maintenance requirement to ensure our customers get the best deal and service. 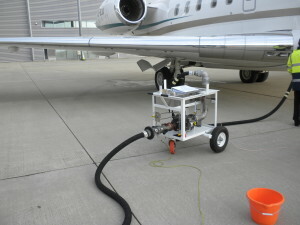 Planning & Managing Your Global Express Heavy Maintenance. As a DOM service customer, we planned 12 months in advance for this heavy maintenance. This ensured we had a scheduled due date and plenty of time to find a facility that we felt comfortable with and had a good reputation for both its work and value. This planning saved our DOM service customer a lot of time and money. During the research a full work pack was provided to facility and also Excellence Aviation negotiated a very good labor rate and downtime, to suit the owner of the aircraft. By planning early, both the facility and the Owner could plan the downtime effectively. Excellence spent the first two weeks on site during he inspection, to ensure timely defect review and authorization, this way ensuring aircraft kept on delivery schedule. Excellence provided weekly progress and financial updates to the Owner and flight dept manager to keep them all advised of inspection and defect progress. Excellence spent the last 10 days on site prior to delivery to help ensure aircraft delivery on time and to expected delivery standard. Paperwork review carried out as well as invoice review prior to delivery. By having a knowledgeable team like Excellence oversee your aircraft heavy inspections is essential to achieve On Time and Below Budget deliveries for maintenance. Full credit to the Duncan Aviation team for their superb work and dedication to its customers need and wishes. Contact Excellence to see how we can help you and your project, big or small. 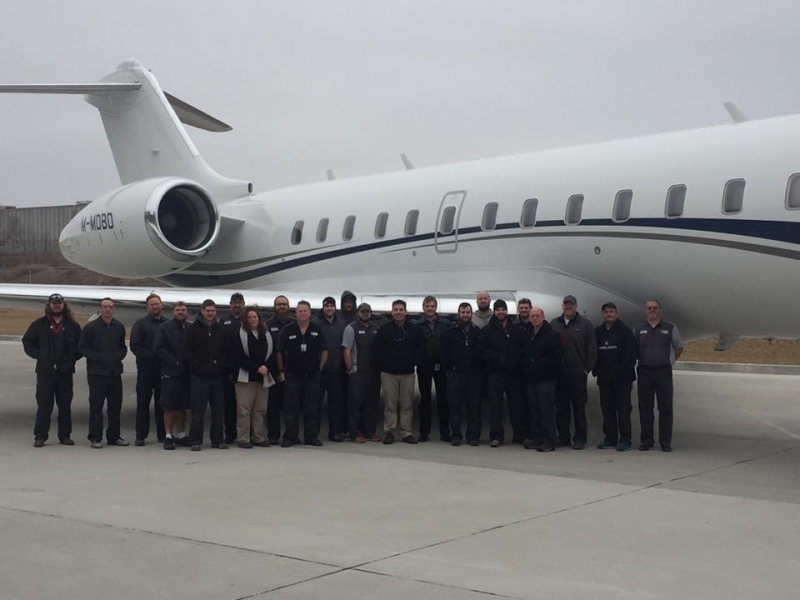 By Neil Sinclair| 2017-03-01T10:07:58+00:00	March 1st, 2017|Blog|Comments Off on Keeping Global Express Maintenance Costs Down.